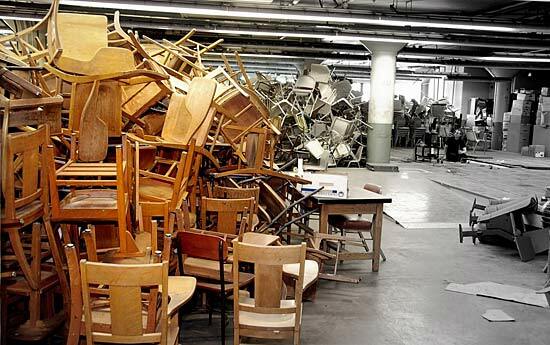 Organized by Albert Mobilio, Double Take is a unique reading series that asks poets, novelists, editors, and artists to respond to an open-ended prompt, in this instance: furniture. Todd Colby is a Brooklyn-based artist focused on using words, images, and sound to create poems, collages, and paintings. His recent readings include MoMA PS1 Greater New York, Dia Art Foundation, Maison de la Poesie, Paris (2014), Poetic Research Bureau, Los Angeles; The Public Theater, Tenth annual PEN World Voices Festival of International Literature; Oxfam/IBID Gallery, London; Performa Biennial 13, NYC; and The Poetry Project at St. Mark’s Church, NYC. 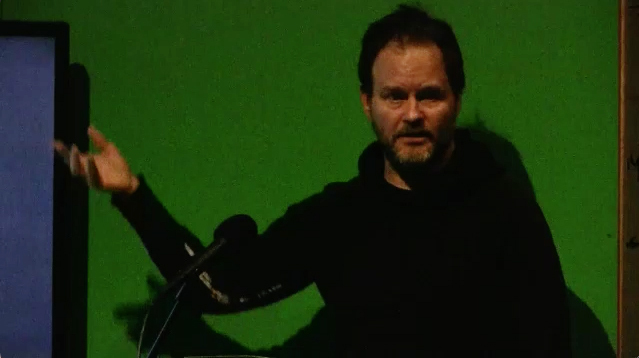 He has had solo exhibitions in New York at Bureau Gasser and Picture Room and was on the faculty for the Ashbery Home School in 2016. He has been awarded The Fund for Poetry Award on two occasions. 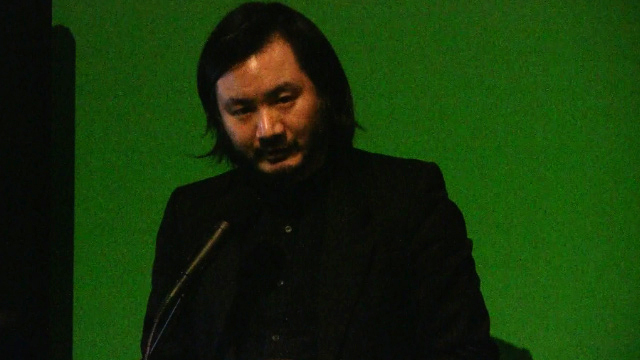 Ken Chen is the Executive Director of the Asian American Writers' Workshop. He is the recipient of the Yale Younger Poets Award, the oldest annual literary award in America, for his book Juvenilia, which was selected by the poet Louise Glück. An NEA, NYFA and Bread Loaf fellow, Chen co-founded the cultural website Arts & Letters Daily and CultureStrike, a national arts organization dedicated to migrant justice. A graduate of Yale Law School, he successfully defended the asylum application of an undocumented Muslim high school student from Guinea detained by Homeland Security. 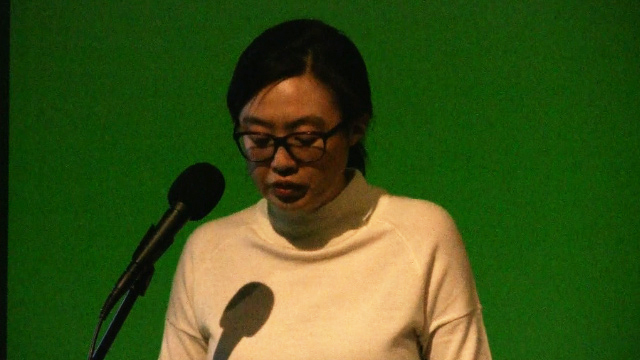 Soyoung Yoon is Assistant Professor and Program Director of Art History & Visual Studies at The New School as well as a Visiting Faculty of Critical Theory at the Whitney Museum Independent Study Program. 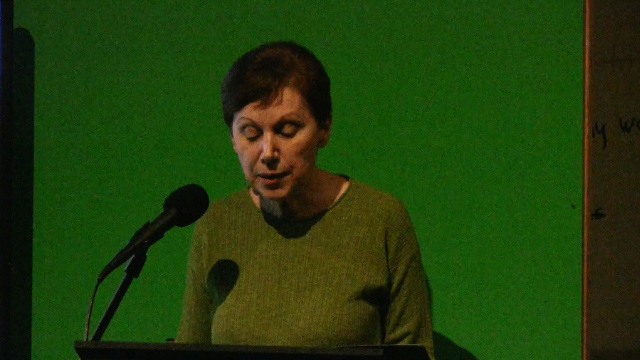 Her numerous publications have appeared in exhibition catalogues as well as Women & Performance: A Journal of Feminist Theory, and Grey Room, among others, and a new article is forthcoming in October.